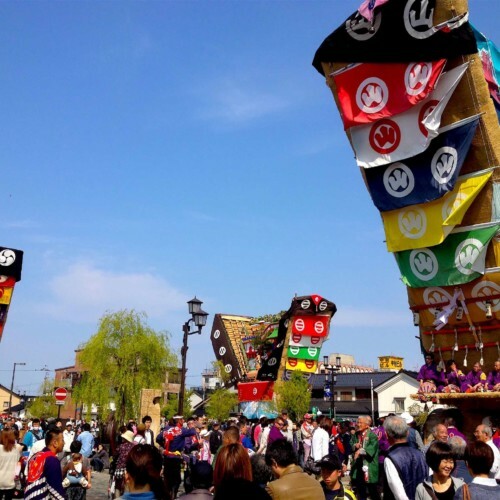 Shiroi Juku is a historic post town ("Juku" represents a village or a town built at key points of network to host travelers since medieval times) where traditionally built storehouses line the old streets. 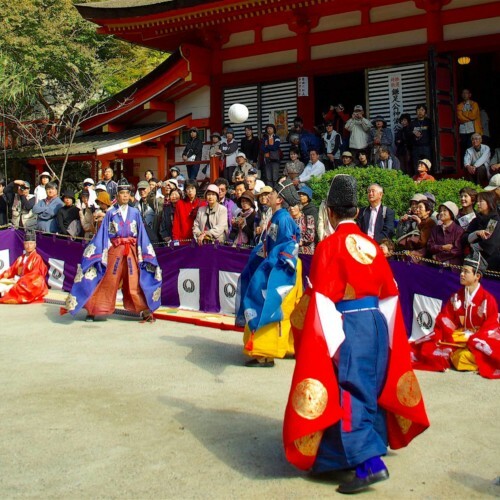 While men wearing Sengoku era warrior attires march under the Yaezakura cherry trees planted along the town's waterways (the festival's main attraction), other events are held, such as Rokusai-ichi where local produce and specialties are sold, and Yayoi no Kukai where improvised Haiku poetry written to praise the springtime of Shiroi Juku are recited. 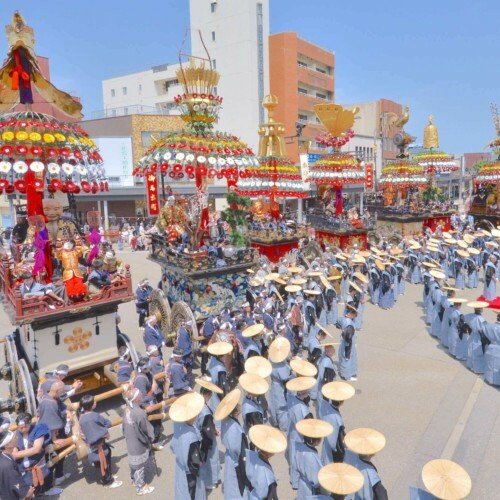 The surreal scenes of Shiroi Juku—the historic townscape of the storehouses' white plaster walls and water wells, the powerful warriors' march, the Yaezakura cherry blossoms in full bloom—will surely soothe your soul. 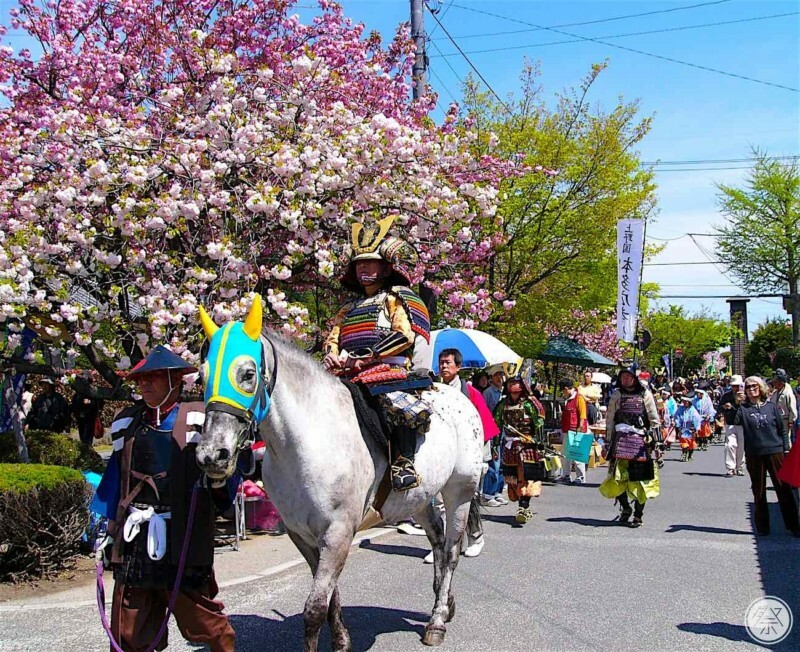 Local residents and enthusiasts dress up in Sengoku era warrior outfits to parade along the Yaezakura cherry trees in full bloom, planted along the waterways of historic Shiroi Juku town. Feel the Japanese aestheticism as you view the Samurai under the cherry trees. 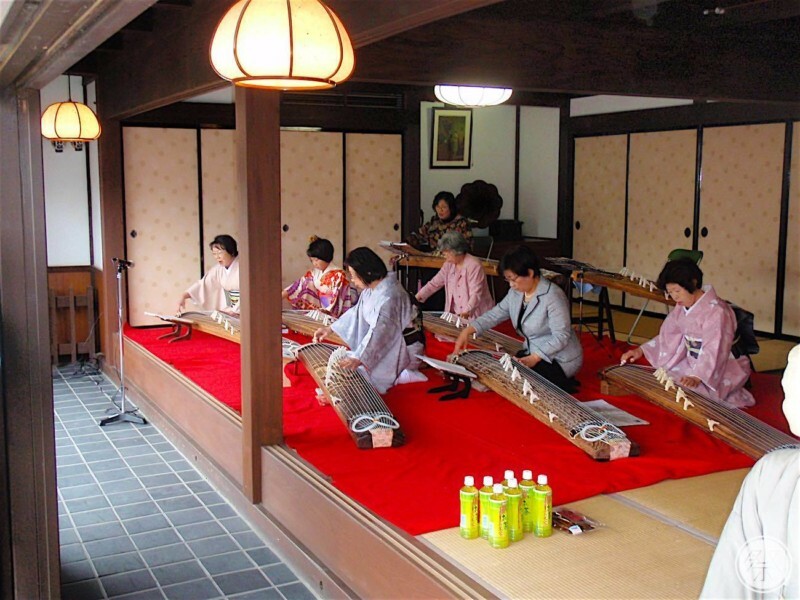 Matcha (powdered green tea) is offered at an old family residence known as "Izumiya" while So (a traditional Japanese stringed instrument, similar to the Koto) is recited. 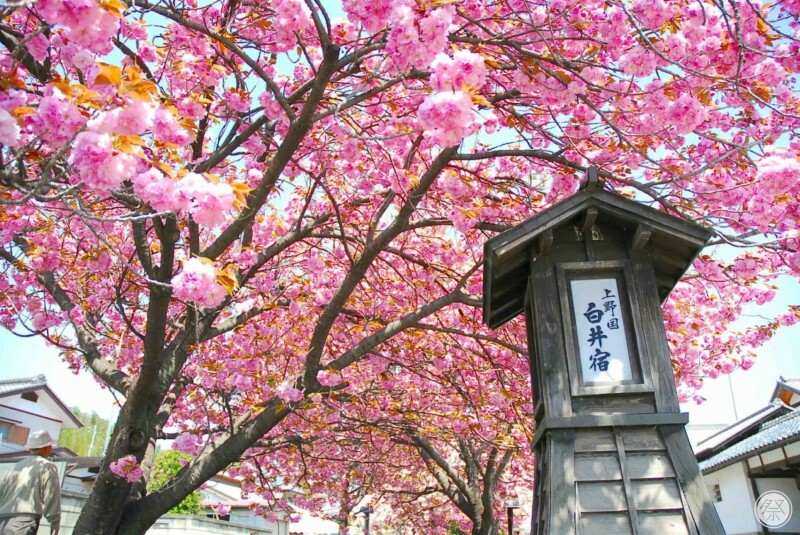 Enjoy the Japanese springtime with cherry blossoms, sounds of So and the taste of Matcha. 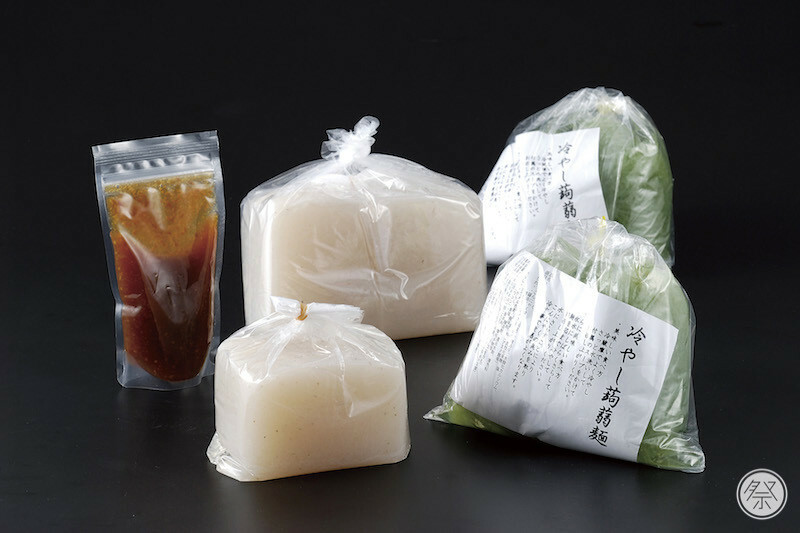 90% of domestically produced Konnyaku (a hard jelly made from the starch of devil's tongue) is made in Gunma Prefecture. Why not try some Konnyaku, a food that is recently receiving world wide attention as a health food? 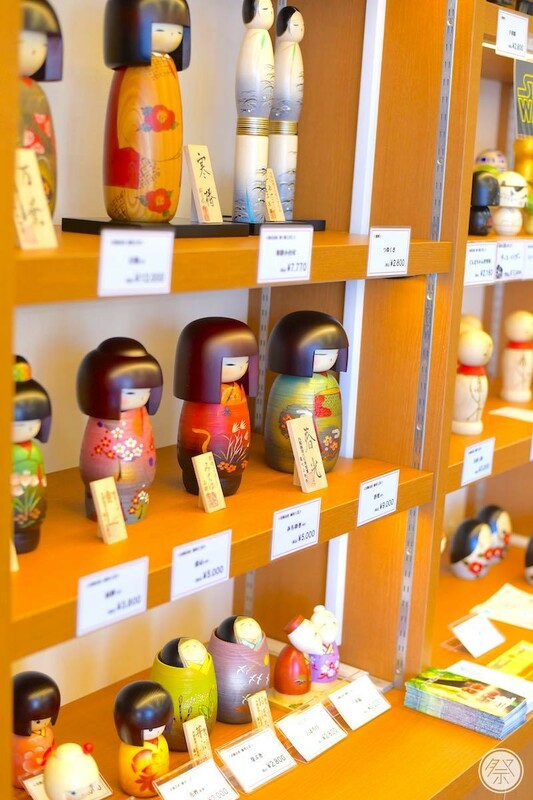 They are sold at Michino-eki Komochi, Shibukawa's specialty shop "Shibusan" located in front of Shibukawa Station, and at the Rokusai-ichi. International Reception and Info. An English map from Shibukawa Station to the festival site is available at the tourist information center (open from 9:00-13:00 and 14:00-17:00) located inside Shibukawa Station. Available at the tourist information center located inside Shibukawa Station. 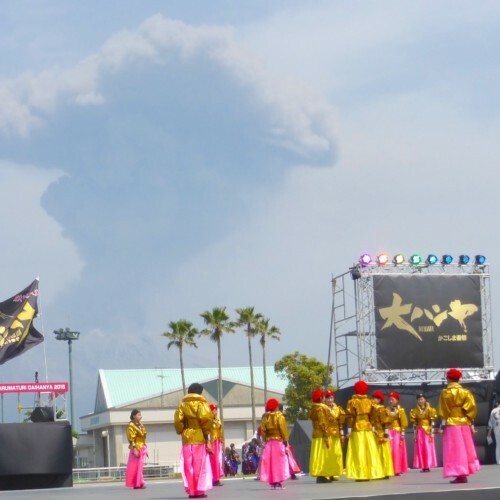 Wi-Fi Available at the Michino-eki Komochi facing the festival site. 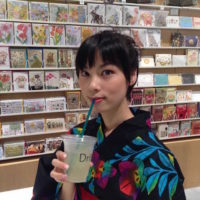 Also, a Wi-Fi card enabling free use of NTT East-Japan's hotspots for 14 days is handed out at the tourist information center (open from 9:00-13:00 and 14:00-17:00) located inside Shibukawa Station. A rise in temperature is expected depending on the weather. Please keep yourselves hydrated, and beware of heat strokes. The Warrior Procession may be cancelled due to poor weather. 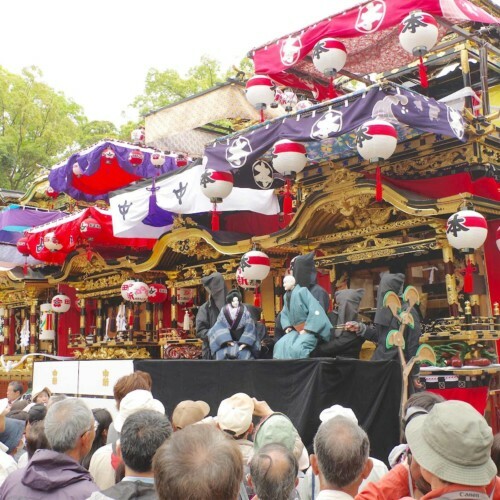 There will be heavy traffic near Michino-eki Komochi due to the festival. Please be careful. 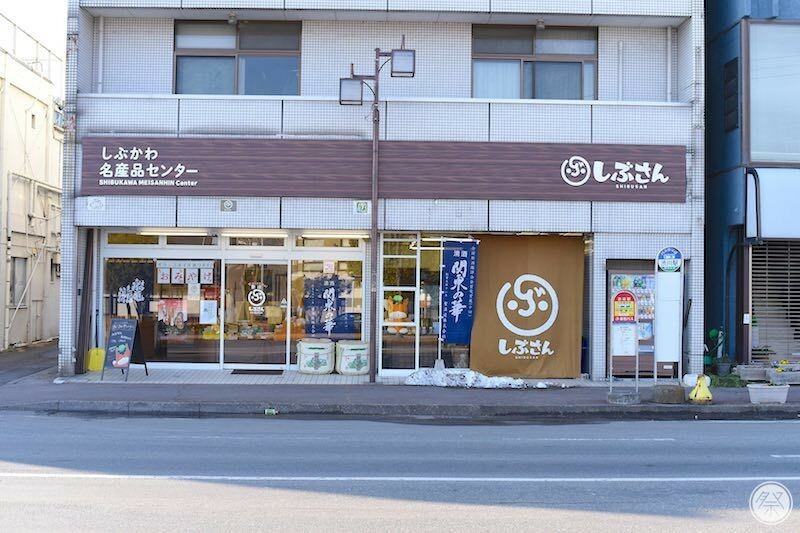 Address: near 2318 Shiroi Shibukawa City, Gunma Pref. 40 min walk from the station, or you may catch the bus. There are 8 buses a day. An English map from Shibukawa Station to the festival site is available at the tourist information center located inside Shibukawa Station.